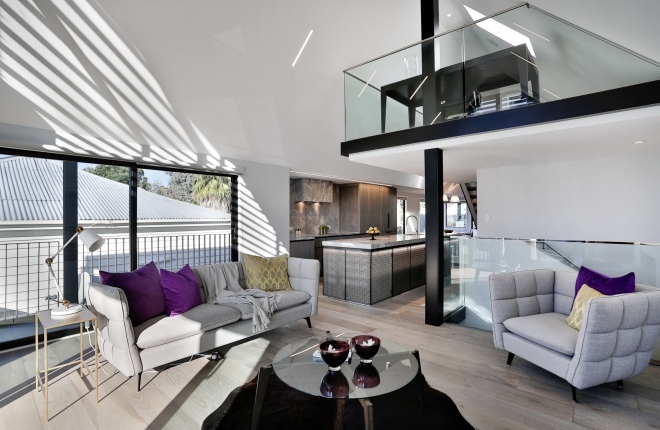 Koia Architects has been practising the art of architecture for over 20 years. 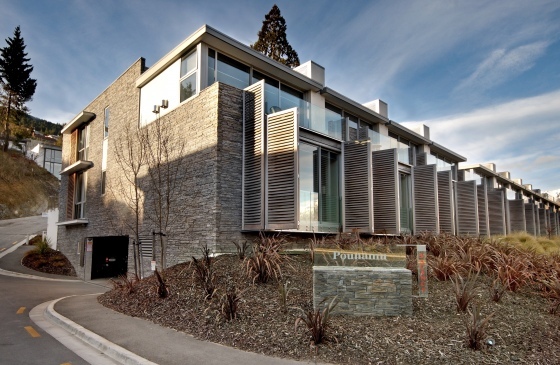 Established in Auckland in 1995 by architect Tony Koia, a second office was opened in Queenstown in 2004. Having offices in both the city and the mountains gives this boutique practice the unique ability to offer a personal and tailored full architectural service, with a commitment to 'Total Design' using sustainable 'Whole of Life' best practice. Being a smaller practice, you will have direct contact with myself as the Principal Architect, supported by a team of talented professionals. Having offices in Auckland and Queenstown, allows us to source the best from both worlds. We enjoy delivering enduring, sustainable designs, whatever the aesthetic. We are focused on the 'Whole of Life' costs of buildings, with higher attention to detail, improved insulation, waterproofing, longer life building products, smart solutions and lower running costs. 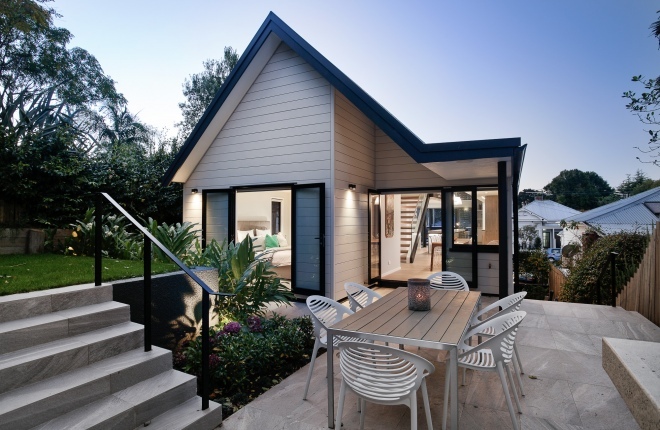 Our team at Koia Architects has a broad range of skills that we like to bring to your project. 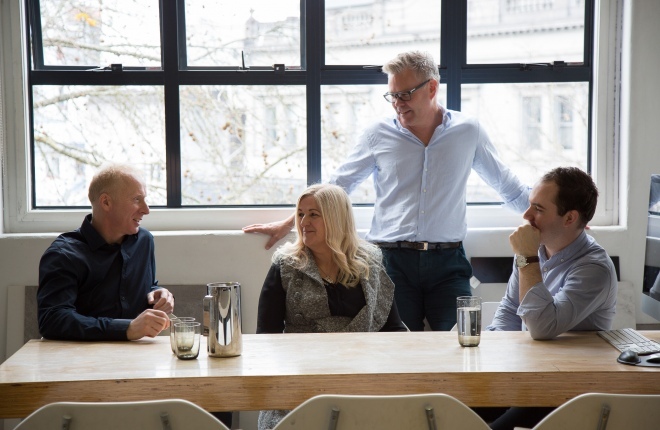 This 'Team Approach' extends to how we like to work with yourselves as clients and the builder to develop and deliver the best result. A good open and constructive relationship by all, focusing on outcome, always delivers the best result. 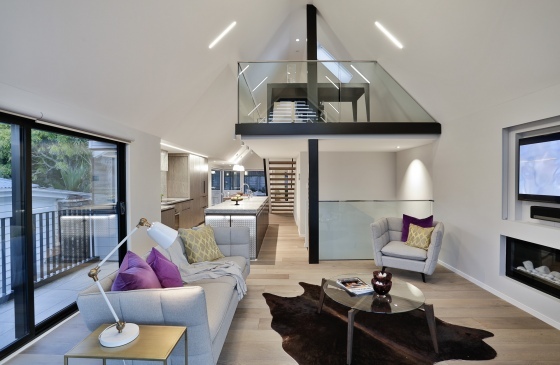 We find the best results are gained when we are engaged to provide a Full Architectural service. For us that not only includes the normal design and documentation, but also the kitchen and bathroom designs, fire, pool areas, selection of all finishes, lighting, tiling, even down to the wardrobes, letterboxes and clotheslines. We like to create the landscape design with plant selection by others, to best deliver an integrated design solution. This process ensures the essence of the design is delivered to the last detail. Contract Administration is a critical part of the 'Full service' traditionally supplied by the Architect. The design process continues throughout the construction of a project. Being open to advice from the multitude of suppliers and subcontractors, enables a refinement, that would otherwise be lacking. It is recommended also that we are engaged to coordinate the owner supplied items, such as tiles, lighting, appliances, bathroom fittings, finishes, hardware etc. Additional costs of this service are typically offset by discounts offered by suppliers directly to you. I have over 27 years of residential and commercial experience that I can bring to your home or development. 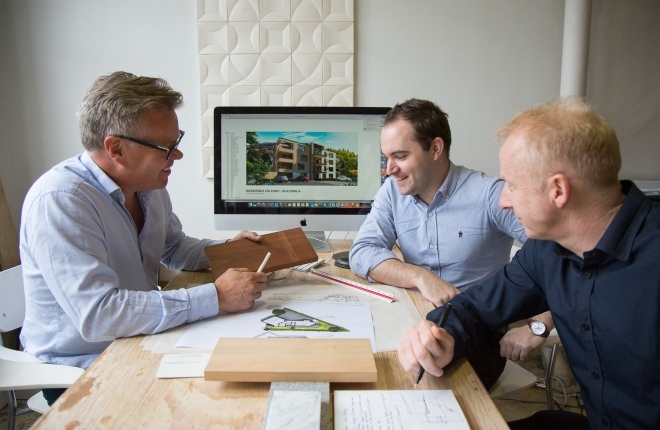 I enjoy meeting with clients and developing an understanding and empathy for exactly what you are wanting to achieve with each individual project. It is this quality that brings about the creation of a unique, bespoke solution to reflect each individual. I am supported by a great team of professionals, that I am proud to introduce below. Brendon is a highly skilled, senior architect with a specialised knowledge in the use of ArchiCAD. He manages the drafting team along with David Happs. Additional to residential work, Brendon has significant expertise in the educational and commercial sectors. He has won multiple NZIA awards, and has been influenced from his time living in Japan. David manages our Queenstown office and is a highly valued senior architect and colleague. 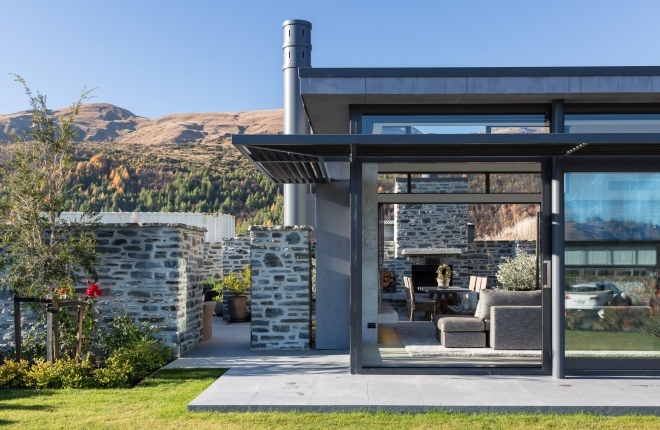 He is particularly skilled at Contract Administration, having been in charge of all of our Queenstown projects over the last 12 years. His calm under pressure, extreme dedication and extensive knowledge, make him highly capable to deliver your project. Jared has a high skill level and continues to develop into a well rounded individual as he works towards registration. He is already in charge of a number of varied projects working with me from inception through to completion. He is a highly capable ArchiCAD operator and wonderfully, enthusiastic person to have in our team. Landa has worked with me for over 10 years and handles all administration, accounts and everything else I can get her to do for me. She has been a wonderful support person and I am lucky to have her on our team. Rachel joins our Queenstown office. She has a number of years experience in NZ and overseas. 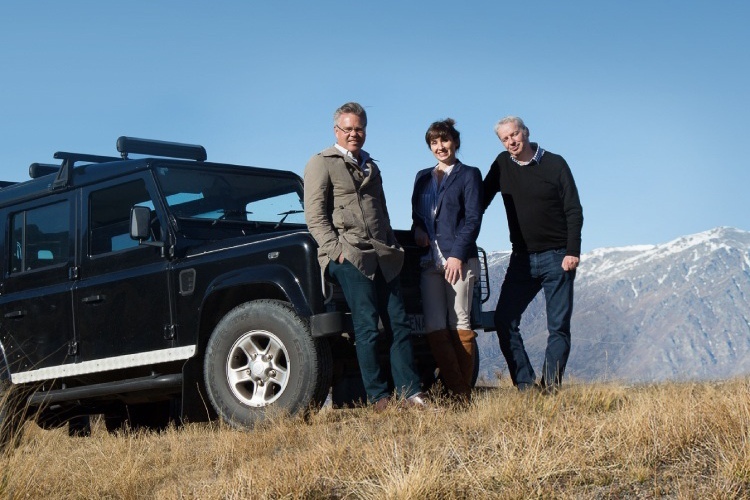 A lover of the outdoors, this has attracted her to Queenstown, which she has fully embraced. She has quickly become proficient with our ArchiCAD program. Rachel is a great all-rounder, with a good aesthetic sensibility and attention to detail. She is a good problem solver and is a welcome support for David.